But can the latest in the popular puzzle franchise live up to the legacy? 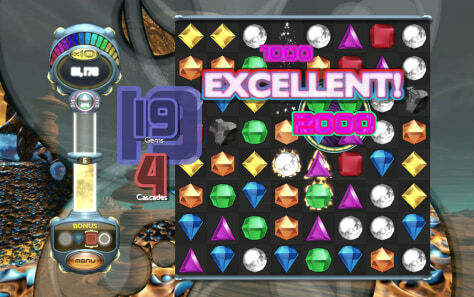 "Bejeweled Twist" is the latest installment in a ground-breaking casual game franchise. But can this colorful puzzler — which tweaks and twists a beloved style of gameplay — win the hearts of old-school "Bejeweled" fans?